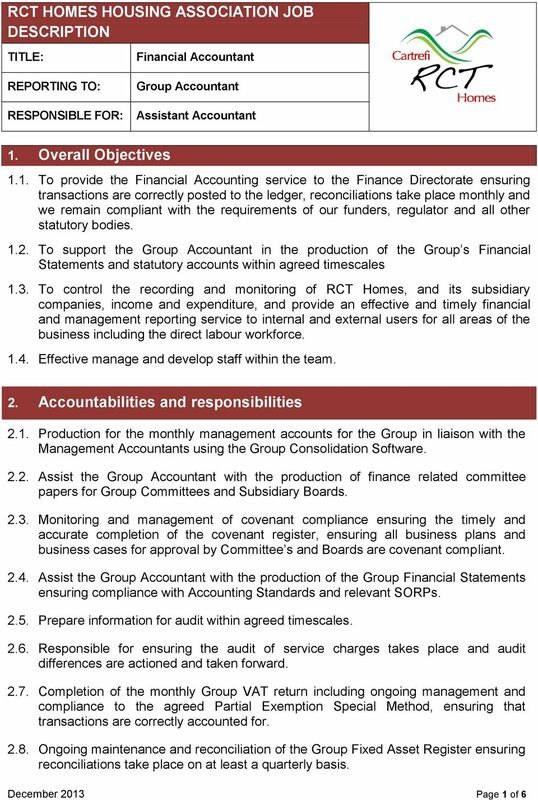 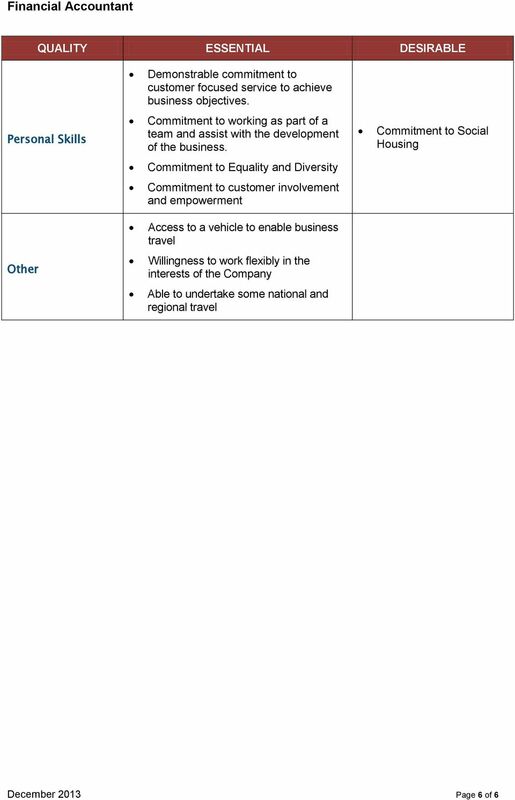 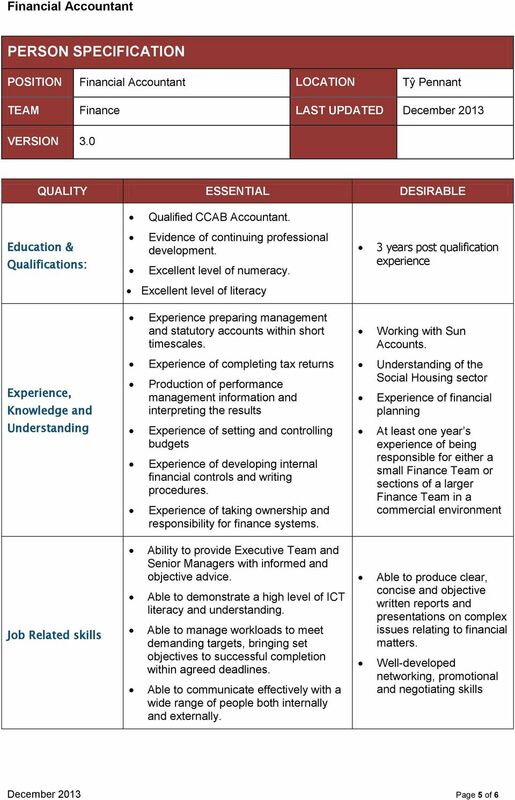 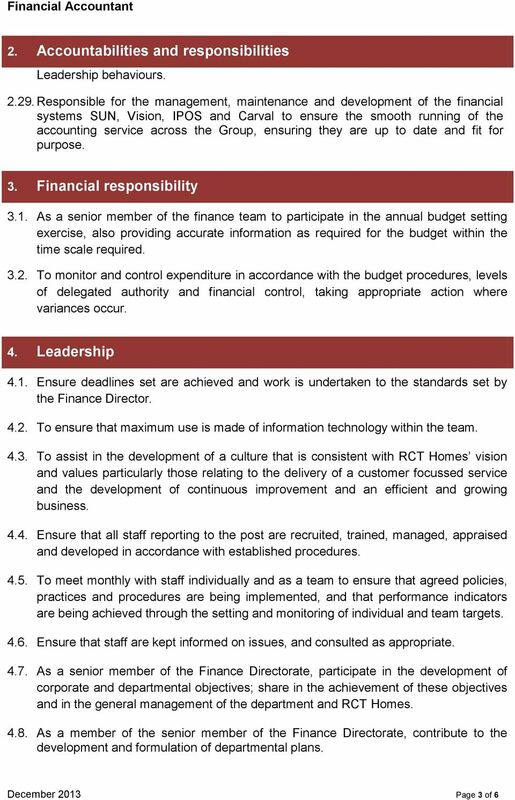 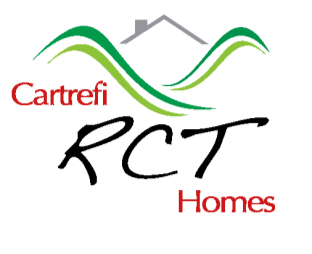 Download "RCT HOMES HOUSING ASSOCIATION JOB DESCRIPTION"
Demonstrate an understanding of, and ability to model/implement a person centred approach to providing services to the people we support. 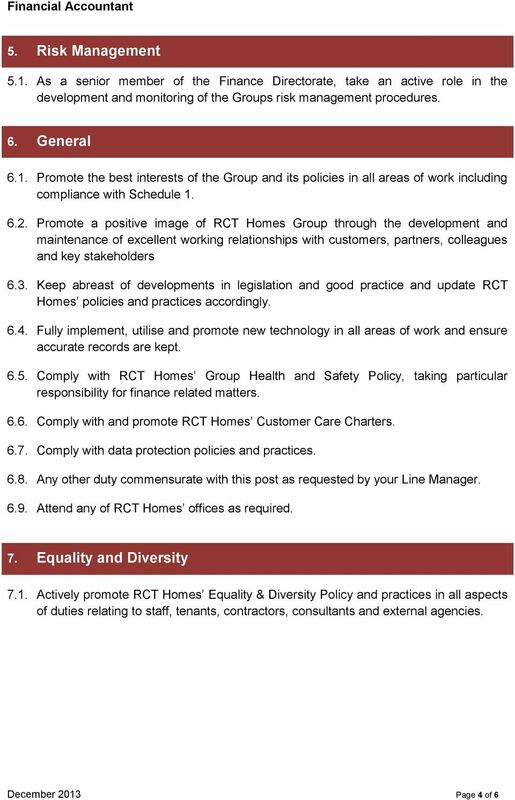 DERWENTSIDE HOMES JOB DESCRIPTION AND PERSONAL SPECIFICATION MAINTENANCE SURVEYOR. 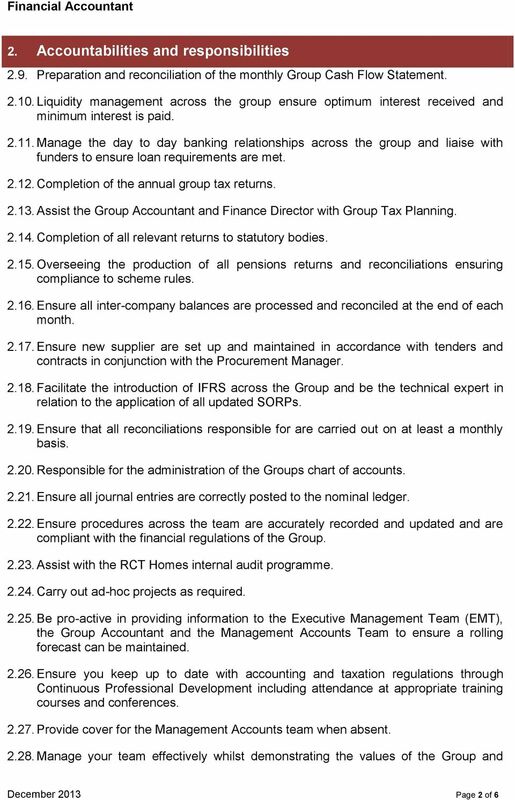 Operational Teams within the Repairs and Maintenance section.